The H-Priv series has come back from Smoktech, the SMOK H-PRIV 2 Kit. This new version focuses more on improving the overall aesthetics giving it a higher-end look. A cobra pattern design with a symmetrical angled shape on its body. So is it a device both good at appearance and performance? Let’s take a look. 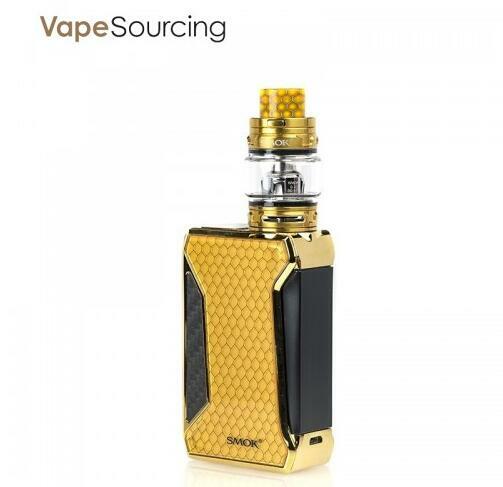 The Smok H-Priv 2 supports the same rectangular design with sidebar fire button but now features this cobra look on the sides and drip tip. On the top of the mod is a spring loaded 510 connectors so you can interchange the tank if you wish. 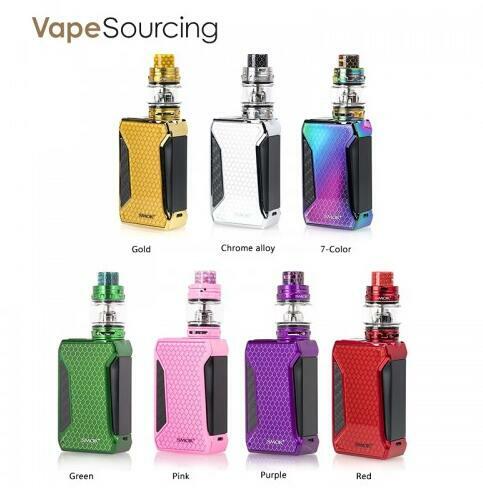 The OLED screen is also placed at the top, next to the 510 thread, but it’s well placed and easy to read showing all the relevant information such as; wattage and vape strength, dual battery indicators, the resistance of the coil, voltage and a vape timer. The overall shape is also ergonomic that will be comfortable in hands while using, there are no sharp edges. 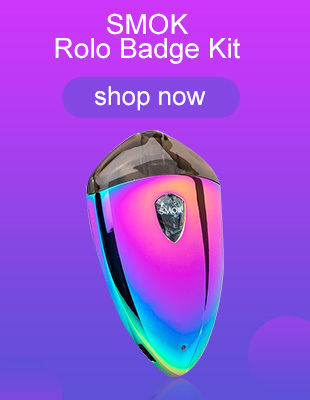 About the Smok TFV12 Big Baby Prince Tank. It holds up to 6ml of juice with the bubble-like tank and has an 810 drip tip which matches the mod. And there are 2 airflow slots at the base which do create a good airflow through the coils, especially for those direct lung inhale vapers. There are a number of different coils available but with the kit, you get 2 coils, the V8 baby Q4 which is a 0.4ohm quad coil and the V8 baby T12 which is a 0.15ohm duo-decuple coil. You also get a replacement glass, but not the bubble version and some extra washers. The TFV12 Big Baby Prince Tank taste is really good, many complain about the lifespan of the coils, but if you vape carefully and don’t dry burn the coils then they should last at least a week if not longer. How is the performance? The TFV12 Big Baby Prince Tank always performs well on decent mods, and the flavor is really appreciated on this mod. In temperature control mode, we tested with a number of different coils including stainless steel and nickel and experienced no burnt taste or dry hits at all. In wattage mode, at 60W creates a real good vaper, and as the coil burns through that flavor, the higher the wattage you go the warmer the vape you get. Overall, the H-PRIV 2 is a fine looking Vape kit. The Cobra pattern is gorgeous, and the color selections are deep, saturated, and glossy. The SMOK H-PRIV 2 Kit will provide an even better vape experience.